You can recycle that old, inefficient refrigerator or freezer for FREE. You will save money and earn a rebate! We have partnered with Michigan Energy Options, to provide BLP customers a refrigerator/freezer recycling program. Call 1-866-341-8729 to schedule a pick up. You will receive a $50.00 rebate for qualifying refrigerators and freezers and an extra $15.00 for window air conditioners and dehumidifiers that are picked up along with a refrigerator. 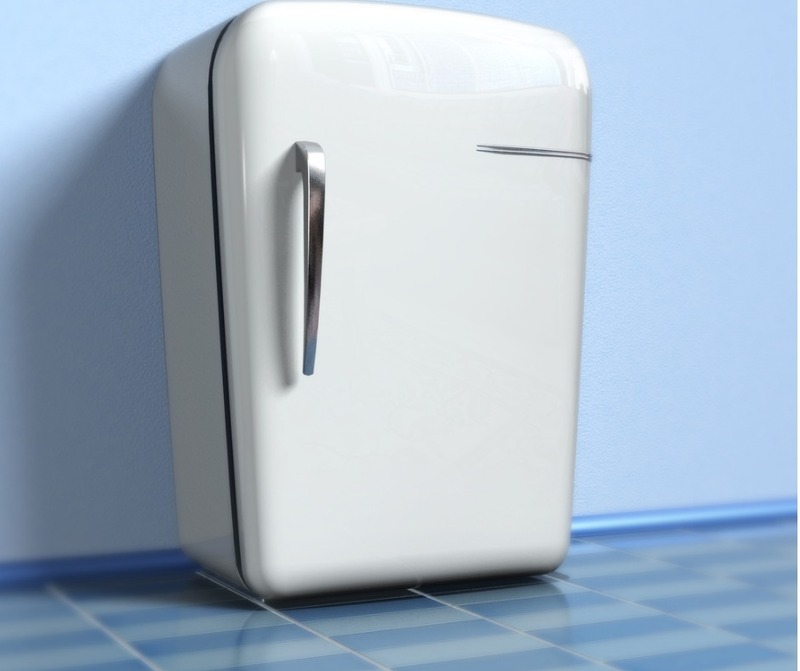 All refrigerators and freezers must be at least 10 cubic feet, and in working conditions. Are you planning to replace an energy efficient appliance or light bulbs? Visit our Energy Smart program for rebate application forms.